There are so many awesome traits about Elder, especially when it comes to getting plugged into the community outside of the classroom. To be more specific, I’m talking about clubs. There are various clubs and extracurricular activities one could join to get socially active on campus. Clubs are a great way to meet new people and make new friends with students that you may not be in the same classes with. I caught up with senior class president, Maxwell Deters to find out what some of the most prominent clubs have been over the past couple years. “One club that comes to mind instantly is swimming. Over the past few years, the swimming team has gained a lot of interest. Also they’re still considered a club because swimming isn’t an official high school sport here at Elder yet,” Max told me. “The Support the Troops club has also been really active recently. They always have a solid amount of guys, I know both of the Bley brothers have been a part of it since freshman year. Mr. Quatman has been heading that club pretty well too,” Deters explained. “And probably the most popular club on campus is the ping pong club. Who doesn’t like ping pong? The thing that’s good about that club is that anyone can show up at any time and play, no matter how experienced they are. There’s a spot for everyone in the ping pong club,” Maxwell said. 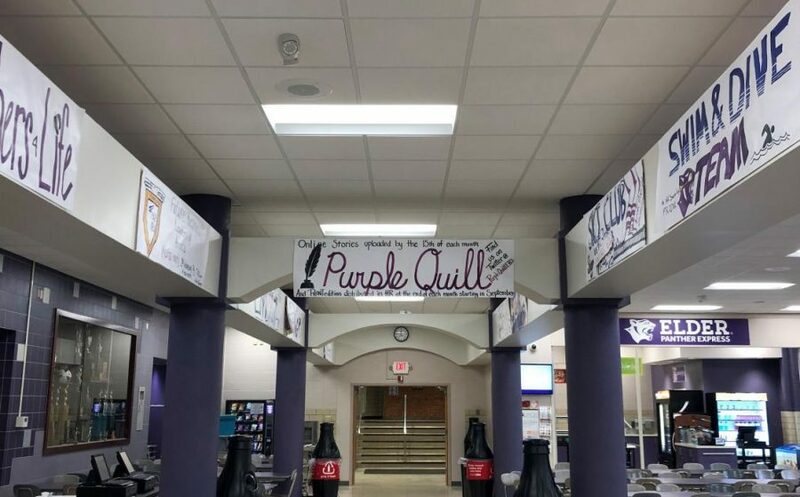 The swimming team mention really surprised me, I wanted to get more of an idea of what being an aqua panther would be like, so I followed up with Elias Singler, a senior at Elder. 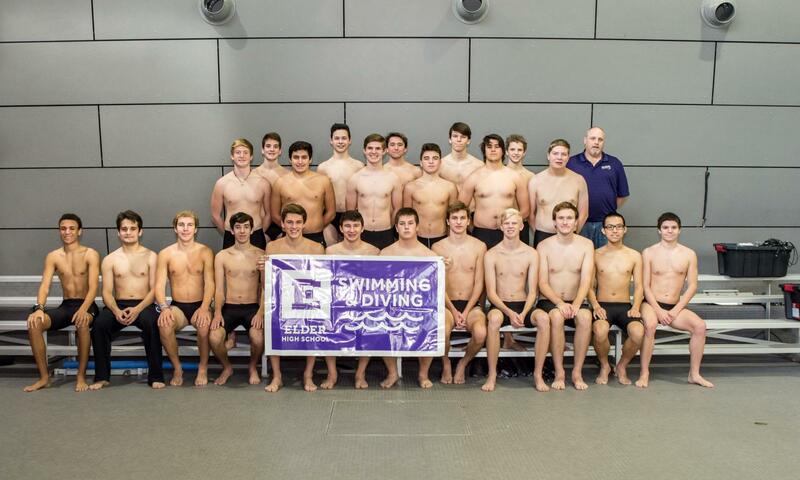 “There’s really nothing like being a part of swim and dive at Elder,” Eli stated. “Even though swimming isn’t official among high school sports, there’s still a lot of talent and competition in Cincinnati,” he added. “We also have a lot of fun traditions that we have developed with swimming at Elder. We pour purple dyed water in the pool before we’re about to swim at a competition. It’s kind of frowned upon but we still send it anyways,” Singler added. Be sure to keep your eye out for the swim team as they compete all over Cincinnati this winter. Another club that Max mentioned was Support the Troops. This was another club that I didn’t necessarily expect to be one of the most active or populated club. To get more of an idea of what the club does, I talked with senior Vince Bley. 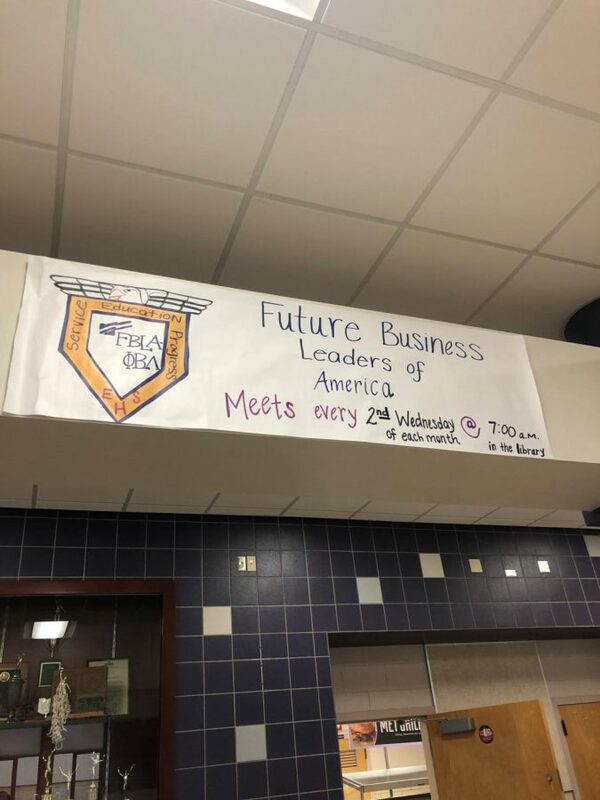 “The Support the Troops club is really unique because we do so much for our military graduates from Elder. 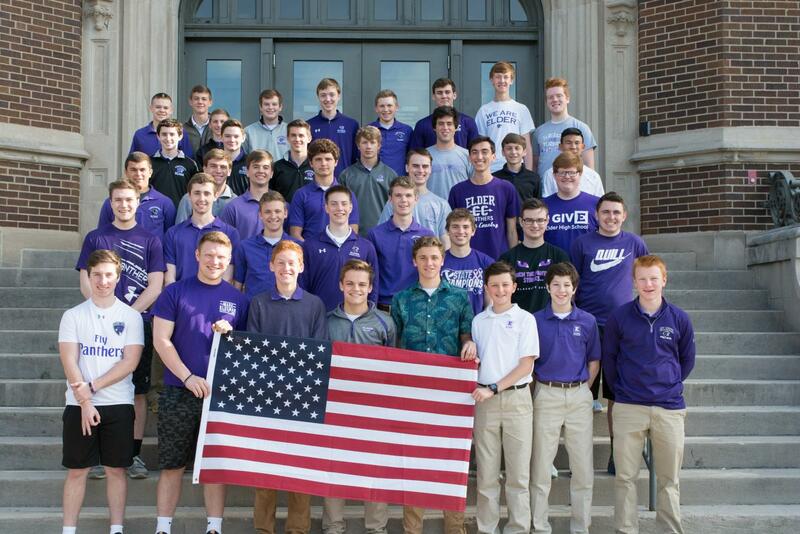 We put together care packages by raising money with stuff like purple weekdays, and other little fundraisers in order to send out some love to the alumni who joined the forces,” Vince said. “We also had a big ceremony recently for the changing of the signs on the section of Glenway Avenue in front of Elder to commemorate the veterans who died and graduated from Elder,” Bley added. If you are interested in joining the Support the Troops club, see Mr. Quatman in room 22 in the North Wing. All are welcome. Lastly, Max had mentioned the ping pong club. 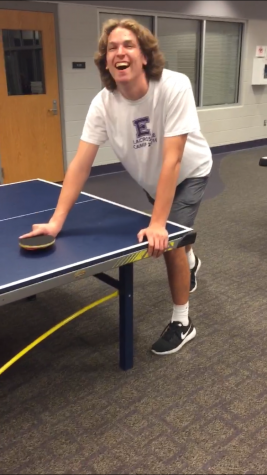 The ping pong club has been a key component to the fleet of clubs at Elder for years. To get a sense of what the club is like, I had a phone call with 2017 graduate, lacrosse all-star, not vertically challenged, Luke Newell. “When I think back of my time at Elder, I think of three things: lacrosse, searching through all the cookies at lunch for the softest one, and the ping pong club,” Luke said. 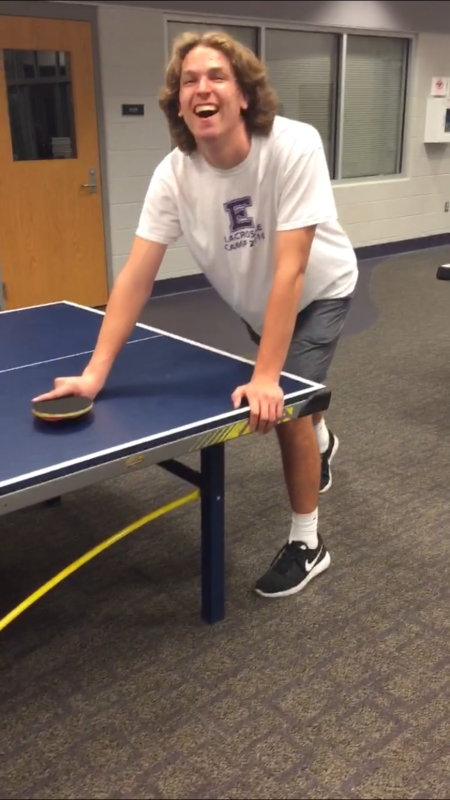 “Ping pong was the perfect after-school activity to look forward to when you are in the fourth-period-slump,” Newell added. “And besides, who doesn’t like to sling a paddle after school with the boys?” he said. If you are interested in joining the ping pong club, head to the Schaeper center the first Tuesday of every month. Anyone is free to join, no experience required. Although these are just a few clubs, there are many others that are awesome. Everyone has a club for them, just ask around and you’ll be sure to find a fun group to hang out with after school.